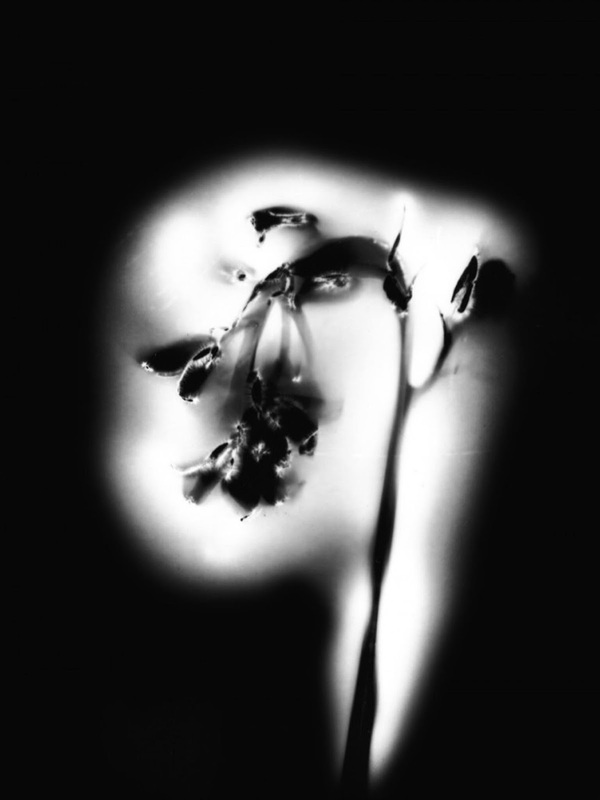 Local and internationally recognized photographer - Kristi Beisecker, has completed a 10 piece body of black and white kirlian photography, most commonly known as aura photography or electrography - this work is meant to depict energy within plant and organic material when it comes into contact with electricity. The photographs actually depict the water networks - or the xylem - of organic materials and show a display of enigmatic current that spreads throughout the objects. Inspired by science and botany, Kristi names her pieces after the materials used. The images in this portfolio are reminiscent of botanical illustrations. This body of work is award-winning and holds the Award of Excellence from the Kennedy Center of Performing Arts through VSA, acknowledged in an "under25" exhibition at the Romanian Institute for Culture and Humanistic Research in Venice, Italy through the Arte Laguna Prize, as well as Honored through the International Photography Awards. Through this artistic journey, Kristi has brought her process to Canada and Italy on residency, producing on-site images as a reflection of the region. This exhibition features multiple 18x24" images in 22x26" frames, all encompassing similar characteristics creating a comprehensive and cohesive body of work.